YMCMB's Euro shares his "July" mixtape. 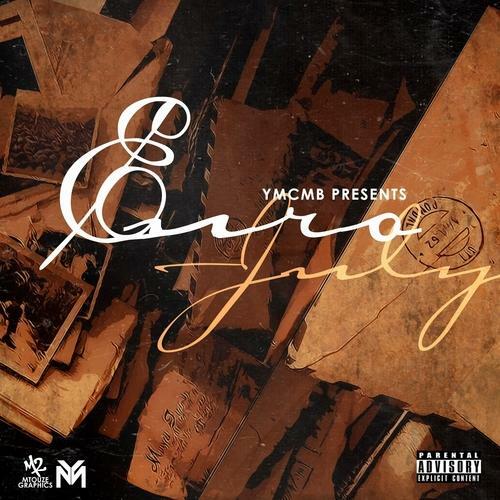 Most of the world was first introduced to the Dominican Republic-born Euro on Young Money's early 2014 compilation, Young Money: Rise Of An Empire. Now the recent signee steps out on his own for the July mixtape. Though we're still waiting on Euro's Don't Expect Nothing project, this seven-track offering should hold over those thirsting to hear more from him. On the tape, he freestyles over Drake's "Paris Morton Music" and Jay Z and Eminem's "Renegade, and samples Dire Straits' "Money For Nothing" on "Last I Knew." Euro clearly knows he's still got to prove himself in the lyrical department, and thusly July is packed with bars on bars.